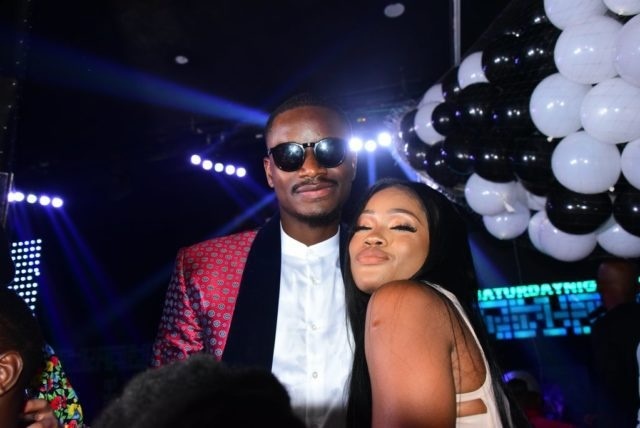 Former Big Brother Naija housemate, Leo had his revenge on a fellow former housemate and present love interest, Cee-C. He got a surprise birthday party from Cee-C on his birthday. So, he took Cee-C to the bank of Atlantic Ocean for a birthday breakfast today, November 6 2018 as she turns 26. "Nkem temi! @ceec_official you are one amazing woman. One thing I love most about you is how unconventional you are. I lost my mother and you were ready to listen to how I feel and not in a hurry to dismiss my pain by telling me “be a man” or “move on from it” as commonly used. "I’m glad I have someone like you in my corner and you already know I have got your back anytime and any day. Age with grace amazing woman ??. 2. People might compare you to others but never compare yourself to anyone. "You are greatness on your own." Recently there were rumours that the romance had reached its final bus stop, but after hosting Cee-C to a romantic breakfast, it seems the love is waxing strong.